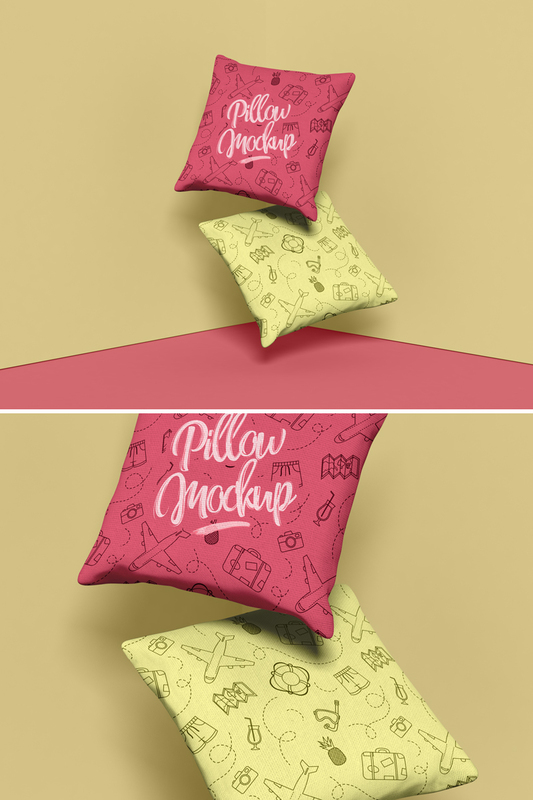 Get one of the finest and high quality Free PSD Wobbler Mockup Design 2019 to showcase your creative textile pillow designs. The editable PSD file is easy to use and designers can place their designs easily via smart-object layer. So, keep utilize our free mockups for your design concern.